Did you know that trips to the nail salon are about more than just giving yourself a fresh coat of nail polish or a spa treatment? Many of the techniques and products nail technicians use can actually help your nails become stronger and healthier. Unfortunately, though, paying someone else to take care of your nails is a luxury not everyone can afford. 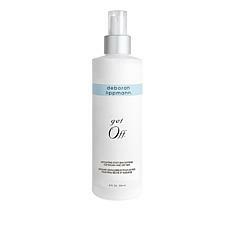 If you've been struggling with brittle or unhealthy nails, but don't want to spend money on expensive manicures, Deborah Lippmann nail treatment is the perfect alternative. 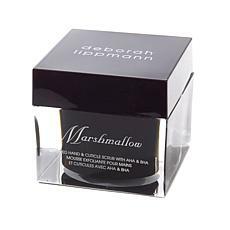 Deborah Lippmann nail care products give you the chance to have high-quality nails for less and from the comfort of your own home. 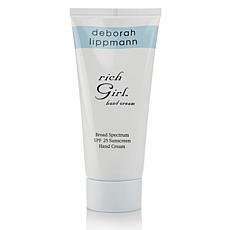 These items include cuticle oils, hand creams, nail hardeners, and much more. Constantly cracking and breaking nails will soon be a thing of the past. 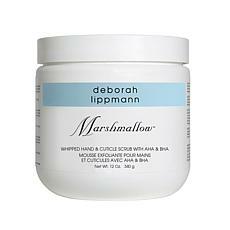 By using these products on a regular basis, you can help your nails look and feel much better. 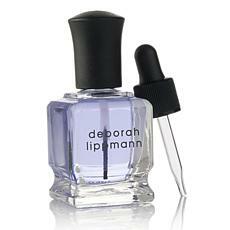 Having good-looking nails means more than just coating them in the most beautiful nail polishes. 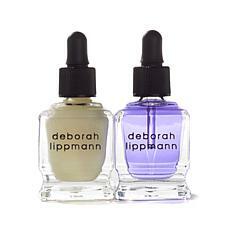 Make sure your nails are healthy beneath your favorite top coat. 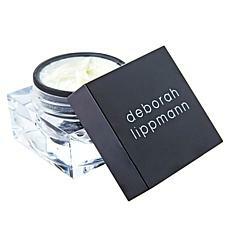 Shop today to see our selection of Deborah Lippmann nail treatment items.